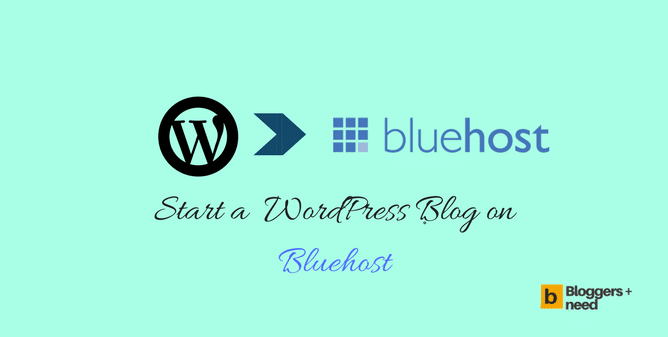 Do you want to start a WordPress blog by installing WordPress on Bluehost hosting? 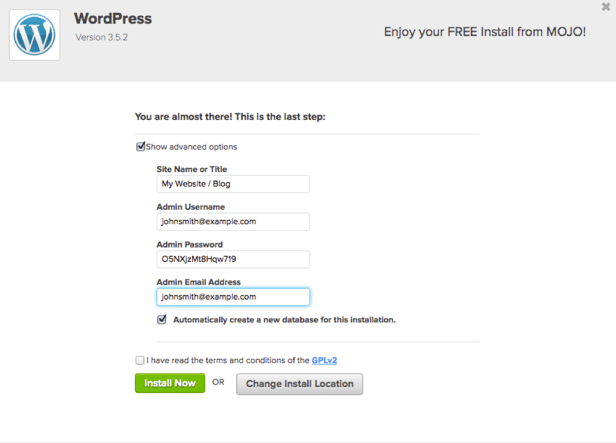 Then check this step-by-step guide to install WordPress on Bluehost. Before starting this guide about installing WordPress on Bluehost. We know that Bluehost hosting is officially recommended by WordPress.Org. Also, it is one of the best WordPress hosting among the bests like Wpengine, FastComet, Inmotion Hosting, etc. Highly used by popular online websites and professional webmasters. 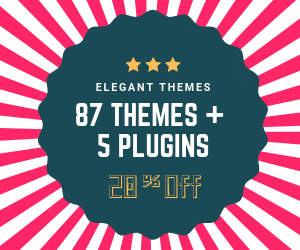 Unlimited Add-on, subdomains, and parked domains. 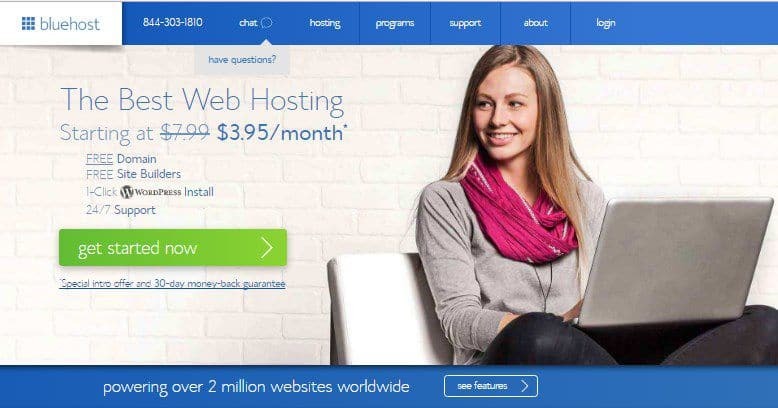 Normally the price of hosting is $7.99/month but signing from this special link you get an offer for using Bluehost for $3.95/month the offer is especially for my blog readers. Use my offer and cut the price by half and save your money now. To start a Bluehost blog Visit Bluehost website and click Get Started Now. Now select the plan that suits you best and click select. Transfer domain – Transfer your domain from your existing domain registers like Namecheap or Godaddy. Or if you want to use only the hosting from Bluehost with existing domain registrars then you need to change your existing DNS record to Bluehost DNS record. Also, you can also change your DNS later after buying hosting from Bluehost. Now the thing is to fill all your information with necessary records or also you can sign up with Gmail account to do it easily with one click. After filling out the details now pick the best hosting plan to get maximum discount. 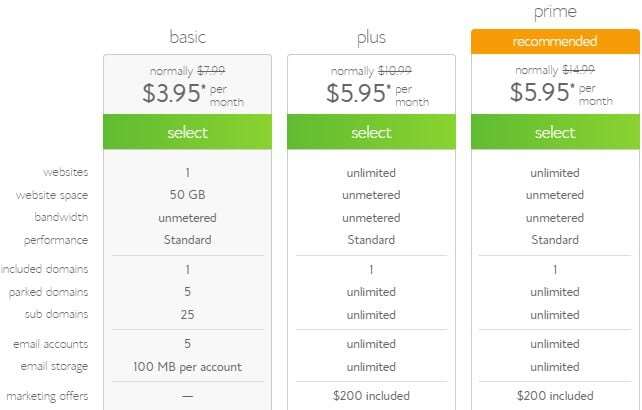 To get maximum discount choose Basic 36 month plan and pay $3.96/month. If you want these options for your website check the boxes and complete your order by paying through credit card or PayPal account. After completing your payment, you will be asked to create an account with username and password. So create with strong username and password for your Bluehost account. WordPress is one of the best CMS for websites, and more than 90% of websites are using WordPress as their CMS. Mojomarketplace is most popular for connecting digital goods, and now Bluehost integrated Mojomarketplace on their Cpanel. 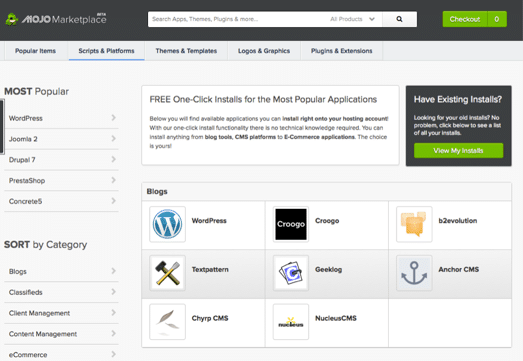 Using mojomarketplace on your Cpanel to install themes, plugins for your site. To install WordPress head over to Mojomarketplace on your Cpanel section and click WordPress icon. This will take to WordPress install section and click “Start” to install WordPress on Bluehost. 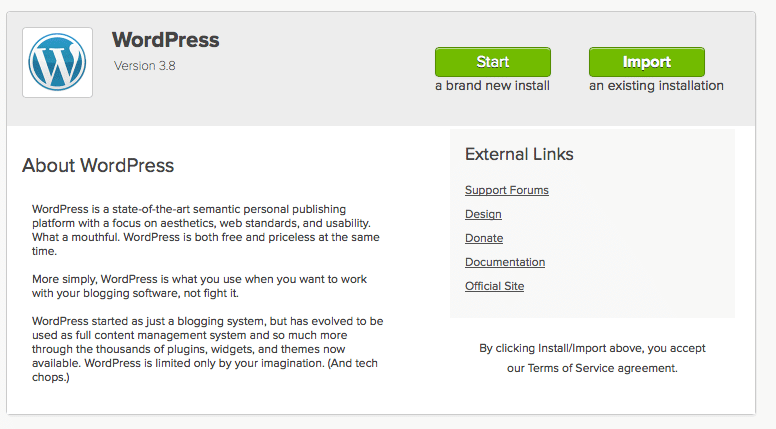 Then click “Install Now” green to install WordPress on Bluehost. Now the WordPress will installed on your Bluehost blog. That’s all. In this post, you will only learn about installing WordPress CMS on Bluehost blog. But I’ve missed saying about the process of creating a blog like installing a theme, writing blog posts and publishing it. 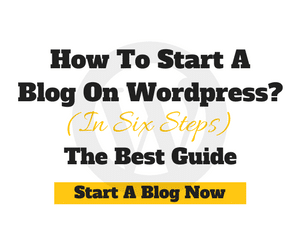 So after reading this post follow How to start a wordpress blog step by step article to launch your blog on internet today. First of all, Choosing Bluehost as your hosting provider would be your best investment. Because it is my favorite hosting provider since my websites now hosting on their servers. You will know the benefits of using Bluehost when you use it on your blog later. I gave you the exact way to install wordpress on Bluehost easily with screenshots. Finally, other than Bluehost my choice of hosting providers are A2hosting, Wpengine, FastComet, and Inmotion hosting.